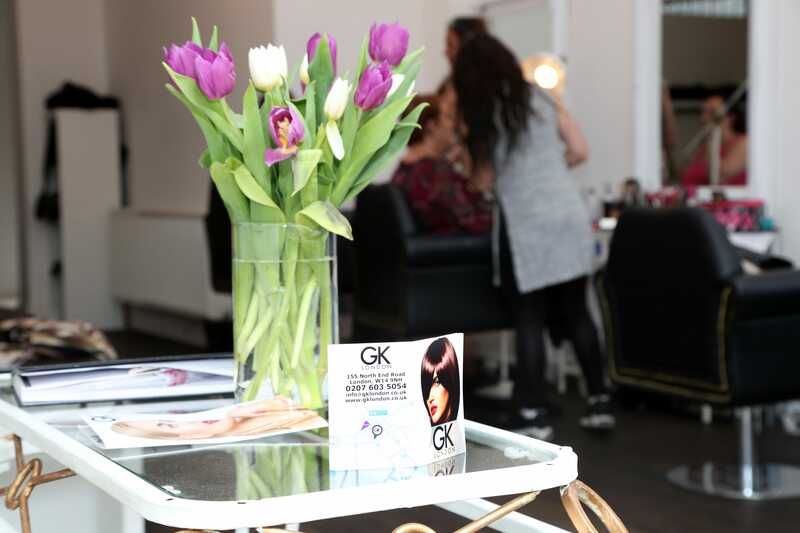 GK London has produced many great images, and many top photographers. Most of these made their mark in the numerous photography studios in Acton W3. If you fancy doing more than just 'point and shoot', hire a photo studio and put your photographic skills to the test. 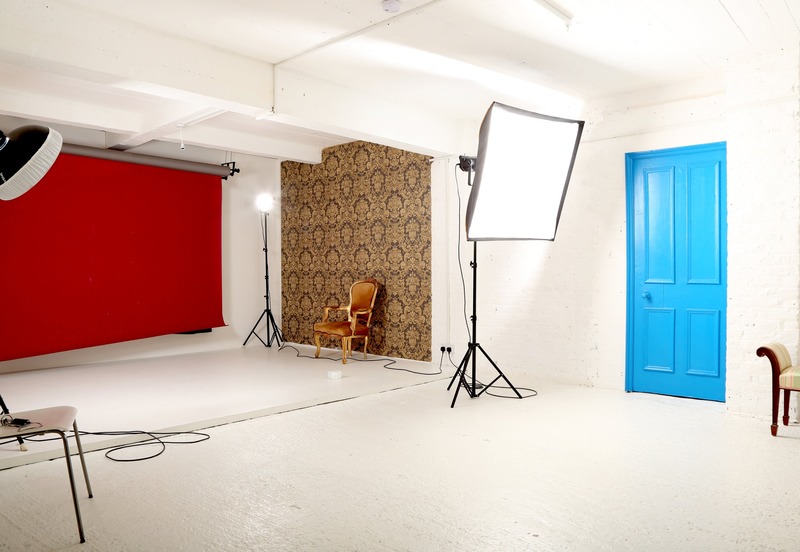 GK London centrally located, large and adaptable space is available for private photography studio hire, Acton W3. 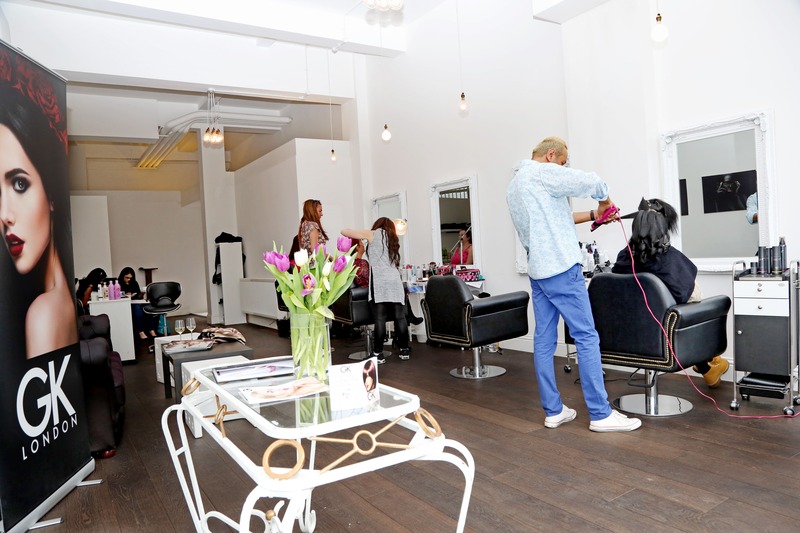 Accessible both daytime and evening, the space can be easily altered to suit a variety of purposes. The studio is of course used primarily for photography and film, however, the space has also been used for meetings, events and classes. 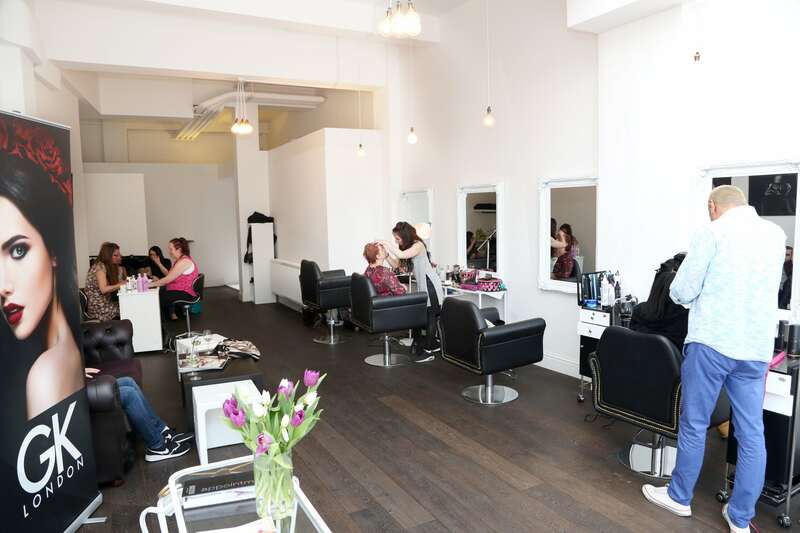 Studio hire, Acton W3 includes use of our two sizeable spaces and our creative staff and set dressing is also available on request. As each studio booking is completely unique, please contact our office so we can discuss your full specification to establish a quote. 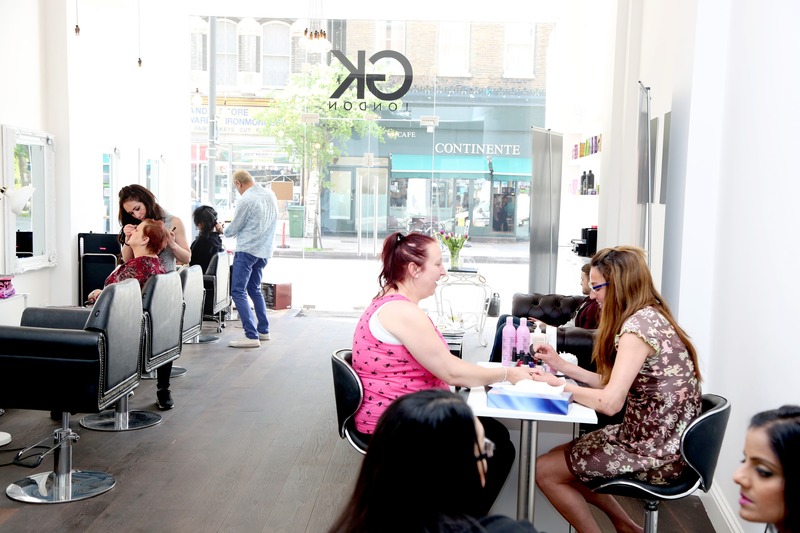 GK London is one of the leading professional photography studios in Acton W3, and the go-to place for getting the best quality modelling portfolios done. 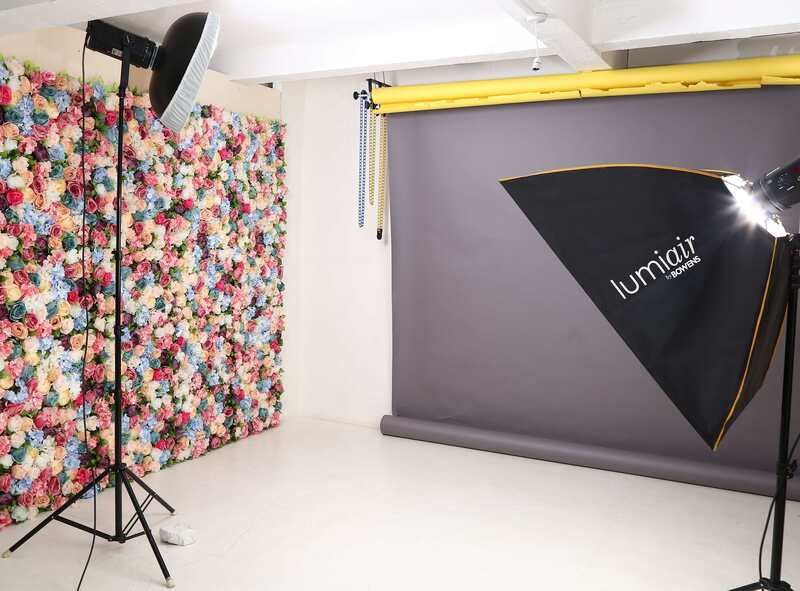 There are certainly no shortages of photography studio hire, spaces in Mortlake. 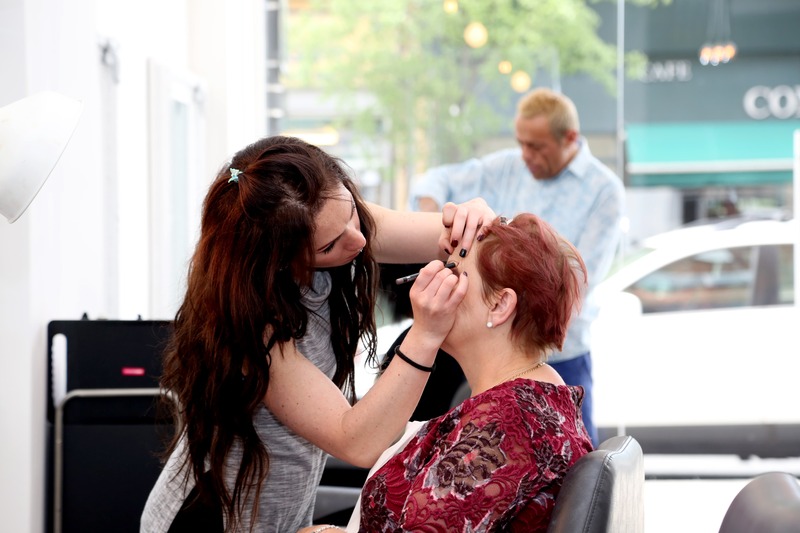 We are more than sure clients are baffled by the vast multitude of options available. Whatever you search for, Google will spit out so many perplexing and immaterial sites, that you end up spending so much time and energy trying to organize your photo shoot. 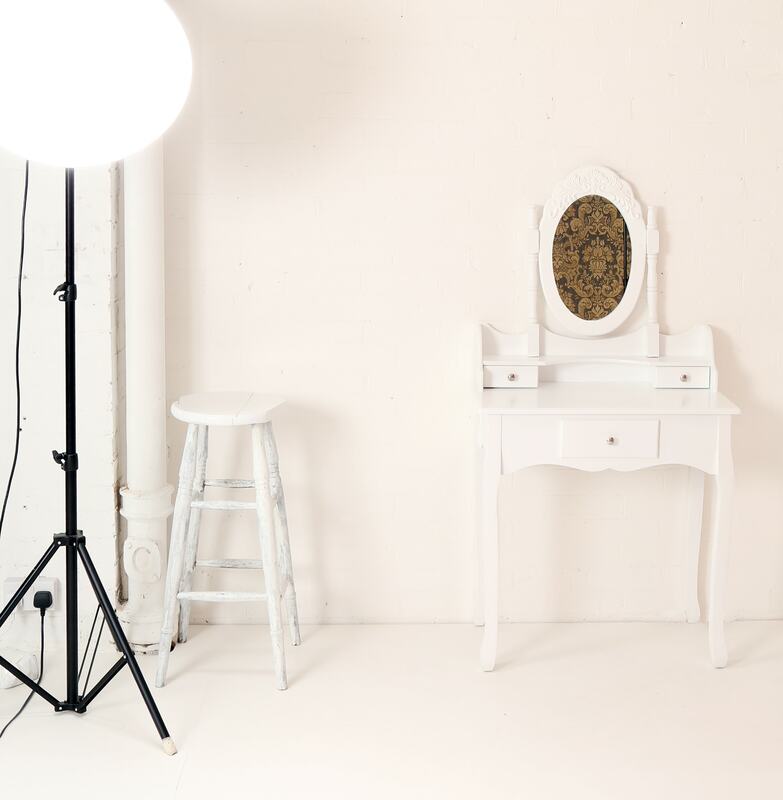 There are photographers and make up artists that specialize in so many different areas, finding the right one, coordinating them and then finding a suitable space can all just be an absolute nightmare.